Because google cardboard proved it can do a better work cheaper and better. 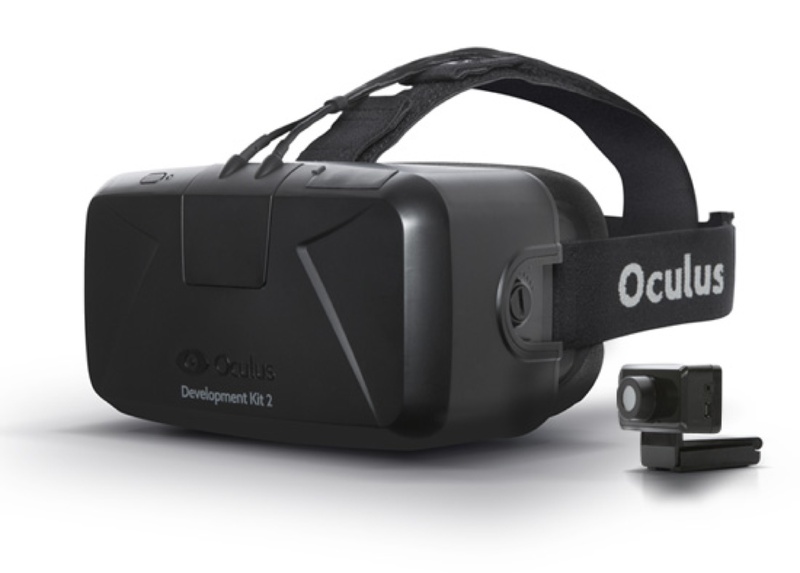 A couple months ago I pre-ordered the Oculus Rift VR development kit 2 and felt excited awaiting its arrival. I tweeted, shared in Facebook, and even my kids were excited to know we will soon have such a cool high tech toy coming. 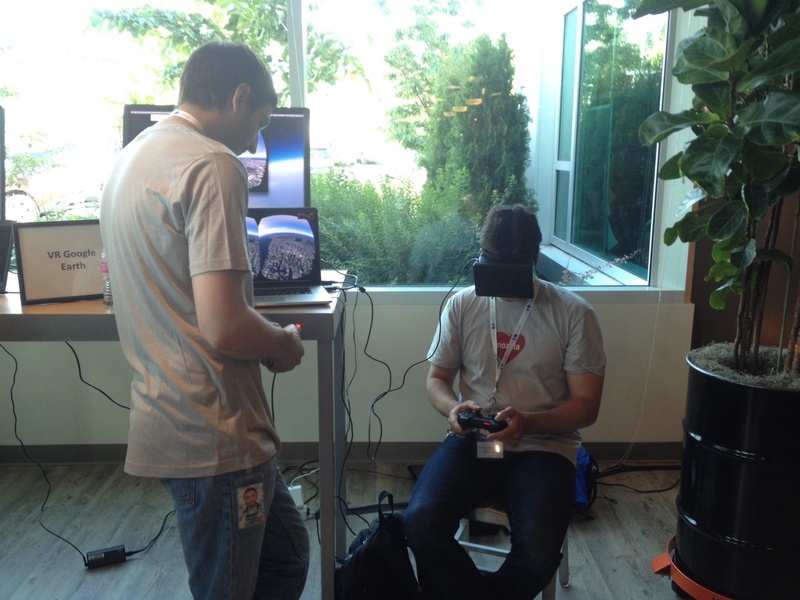 Everything changed after I attended Google I/O and tried the cardboard. "It must be a joke." This is my first impression, I found this was also what a lot of others thought. "It might have some cool effect but it's definitely a toy", that's my second thought when I was assembling the cardboard. "It's like a disposable toy camera vs a professional SLR - it might work but it's not comparable.". 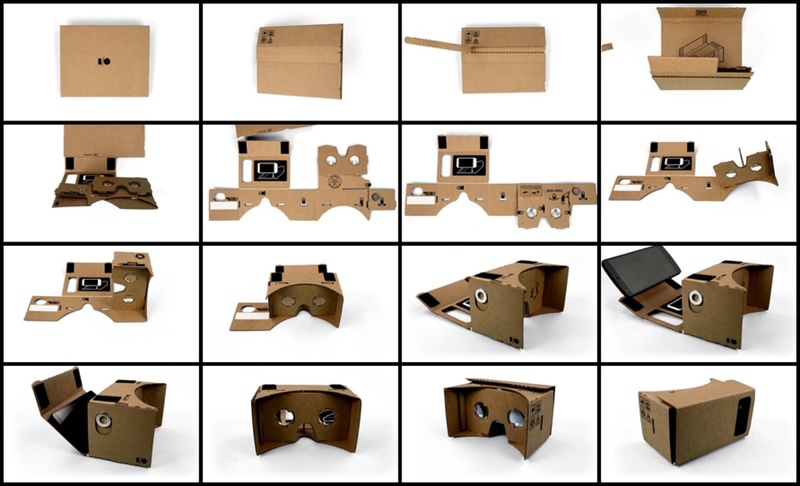 I felt totally blown away after I put my nexus 5 phone with this cheap cardboard VR kit. It actually looks really nice. Google surely knows you may be wondering how this compares. They smartly set up an Oculus Rift booth beside, so you got a chance to compare it yourself! With a much higher expectation, I waited in a long queue to try the Oculus. I heard people murmur that it's not as good as cardboard, which I couldn't believe at all. 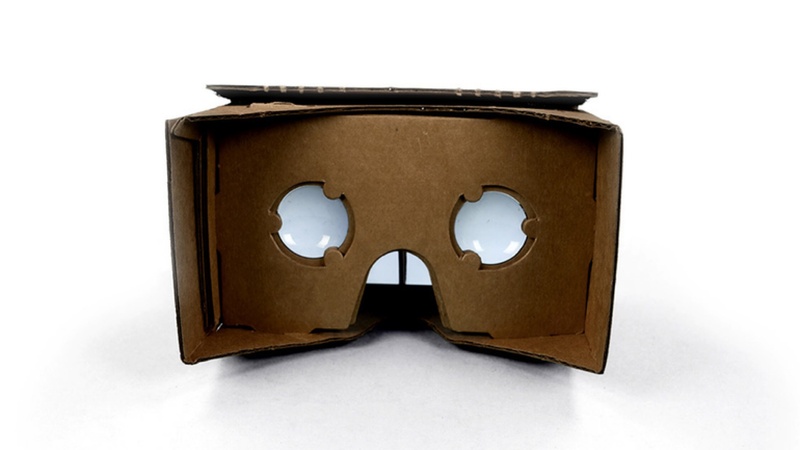 Until I experienced it myself, yes, a cardboard + Nexus 5 performed better than Oculus rift 1! The first impression of Oculus vs Cardboard is it's resolution is lower. That's true, my nexus 5 has a 445ppi 5 inch screen with 1920x1080 resolution, it's an extremely high density pixel screen. The Oculus Dev kit 1 by comparasion only has 1280x800(640x800 per eye). The new Dev kit 2 will have 1920x1080 screen. 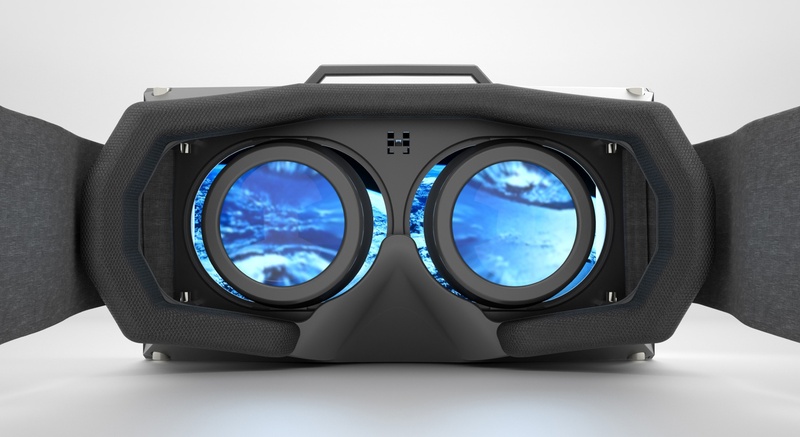 Lower resolution instantly make a different even though Oculus has a better optical lens. 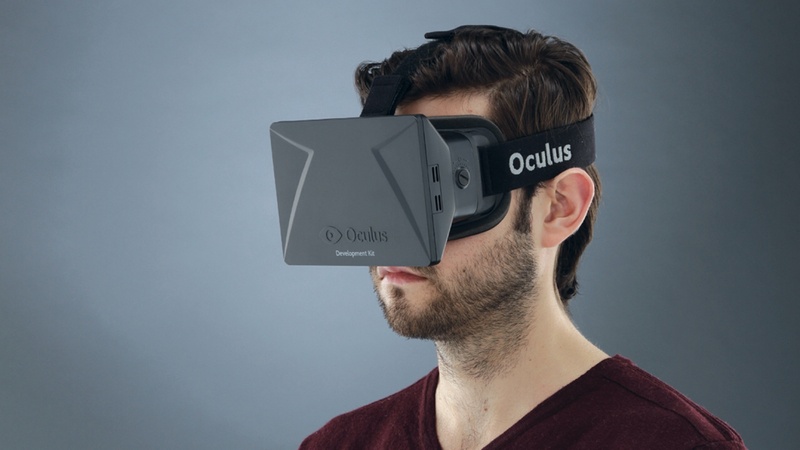 Responsiveness The Oculus Rift feel less responsive than the phone. This is just my personal feeling, but it makes sense since the paperboard app is a native app run on the device with all sensors built-in. 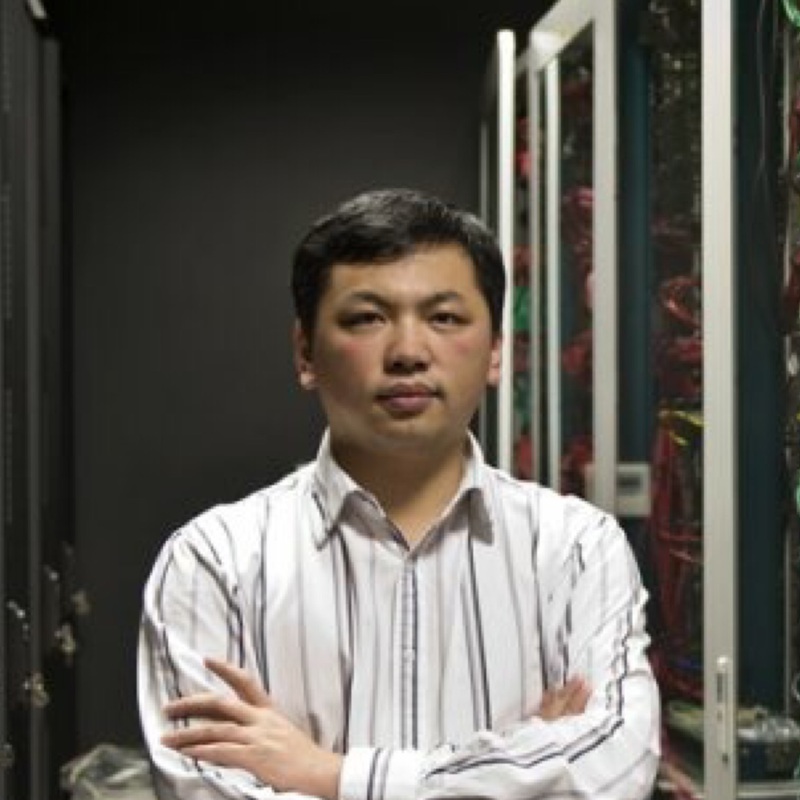 While Oculus rift is just a display with certain sensors processed from a connected PC, The software Google chooses to demo and compare (google earth) might also have contributed to the result, just to be fair. How about the accuracy of 3d effect due to different level of optical lens? I found they actually make no difference, why? Because our eyes are the most advanced optical lens and our brain is the most advance image processing engine, our eyes and brain automatically kicked in and adjusted. I decided to cancel my oculus Dev kit 2 right after I got back from google I/O, it saved me around $400. Why? I bought Oculus not because I wanted to use it as a game play device but I was considering the possibility of developing something in VR. But apparently after I saw google Cardboard, I found it's not necessary. You can experiment, develop and test the VR concept way much easier with this cheaper and flexible solution. It actually opened a much bigger opportunity for anyone try and test the VR applications.